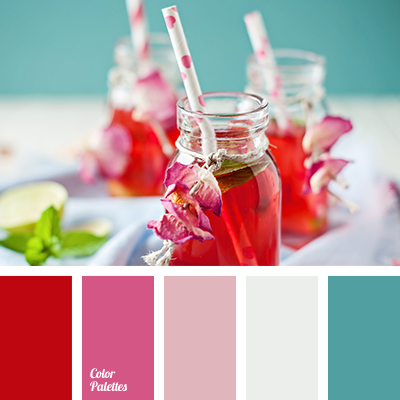 burgundy, burgundy and magenta, burgundy and red, burgundy and scarlet, colour of raspberries, colour of raspberry, colour of wine, colour solution, colour solution for living room, colour solution for textiles, dark red, magenta, magenta and burgundy, magenta and scarlet. 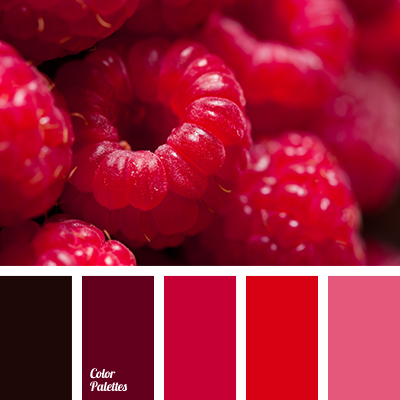 burgundy, burgundy and magenta, burgundy and red, burgundy and scarlet, colour of raspberries, colour of raspberry, colour of wine, colour solution, dark red, magenta, magenta and burgundy, magenta and scarlet, monochrome colour palette, monochrome red colour palette, red and burgundy. 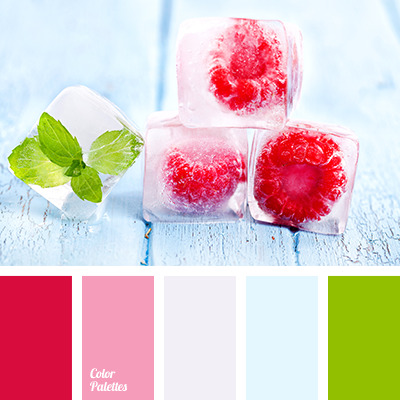 colour of ice, colour of leaf, colour of mint, colour of raspberries, colour of raspberry, colours for apartments design, delicate blue, green and blue, light green and magenta, light green and pink, magenta and green, magenta and pink, palette for designers, palettes for designer.